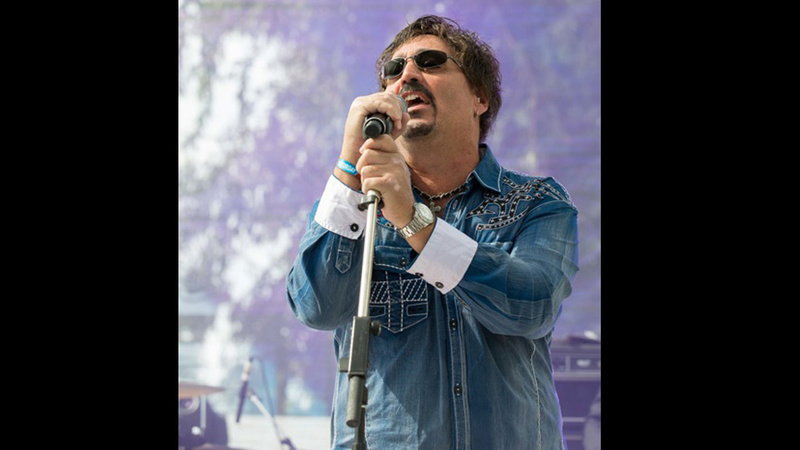 David and his Legends Live band, featuring co-headliners John Elefante (former Kansas) and Wally Palmar (The Romantics) play two shows over five days on the “On the Blue Cruise” to the Caribbean, Feb 10-15. 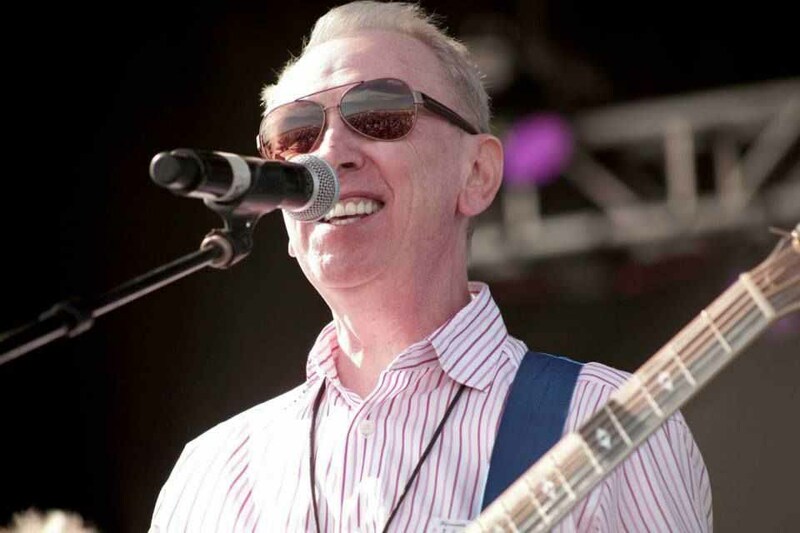 Other acts include Justin Hawyard (Moody Blues,) Alan Parsons Live Project, Todd Rundgren, Al Stewart, Dave Mason, Procul Harum, and dozens more of the biggest names in Classic Rock! Please visit our Events page for more information on these shows! David Pack will appear as a special guest on Sirius XM's Beatles Channel on Feb 14 Valentines Day! Tune in from 6 to 9pm PST on Channel 18 and hear David tell some of his best Beatles stories. YEAH YEAH YEAH! Oct 5 Napa Wine Train Concert Outdoors at Krug Winery "Rock The Rails"
If there was one Napa Crossroads show not to have missed this year, it was this one! The Krug-Napa audience outdoors on a perfect early-fall Harvest Moon evening went wild dancing, singing, shouting and screaming as David brought up each of 6 legendary Classic Rock headliners, backed by a fantastic all star band for the Napa Wine Train's Rock the Rails concert series finale. 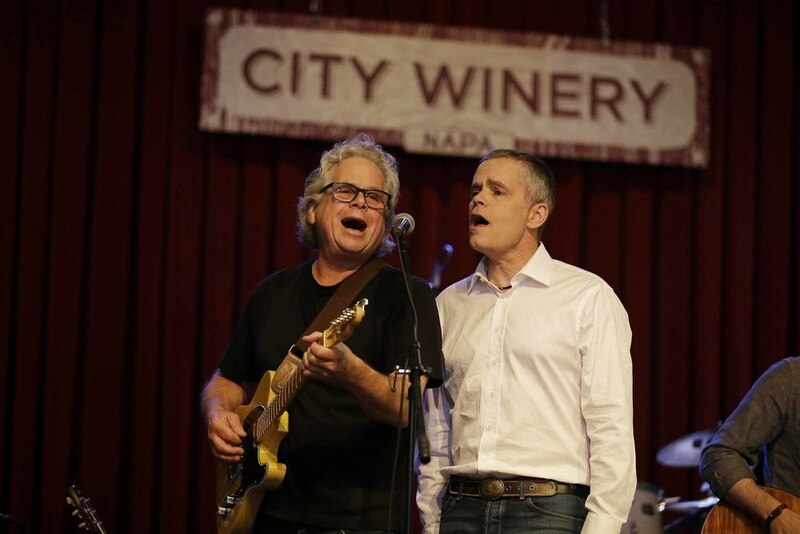 Even Peter Mondavi, the legendary winery owner, and his wife were moved to tears seeing Gary Wright for the first time in 35 years -- He was the first concert they saw as a married couple. David and 5 other iconic rockers put on a spectacular 2+ hour show on the Cruise Ship Pier in Cabo San Lucas, MX, as the main musical event for the awards banquet for the 37th annual Bisbee Black and Blue charity fishing tournament. The event helps feed thousands of disadvantaged children in the Cabo area, raising huge amounts of money for charity while also giving out huge prizes for the top fishing competitors that take part in the event for a full weekend. Oct 27 found DP & his "Legends Live" Supergroup rocking Sammy Hagar's famous club "Cabo Wabo" club in Cabo San Lucas, Mexico to help local charity "Hope for Los Cabos" which is run by the Limpert family from David's hometown of Torrance, Calif. Proceeds went to help over 1,000 families devastated by tropical storm Lidia. We thank Sammy & his club partners, Jorge Viana, Marco Monroy, & Mgr. Tom Consolo as because of them, thousands of dollars were raised. Jan 27, 2017: Over 5,000 people packed the Mohegan Sun Arena in Uncasville, CT on a magic night last Friday that saw David, along with fellow rock legends Gary Wright, Richard Page (former Mr Mister,) Wally Palmar (The Romantics,) and John Elefante (former Kansas,) turn in a stellar performance that resulted in one of our finest Napa Crossroads Live events ever. 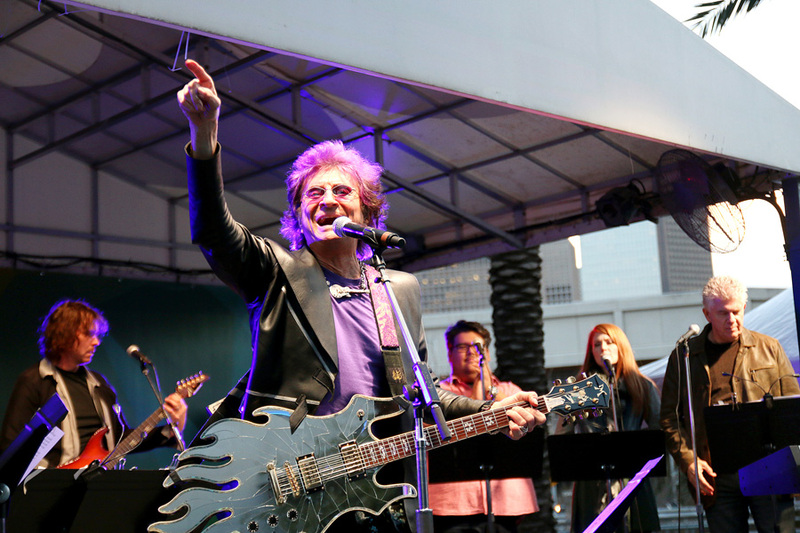 On May 25 David Pack and 4 other star headliners took to the stage at Los Angeles's famous, historic Orpheum Theater, providing an explosive grand finale to the ALA Annual Conference and Expo. The show featured David along with John Elefante (former frontman Kansas,) Richard Page (former frontman Mr Mister, current member of Ringo's All Starr Band,) Kelly Keagy (Night Ranger) and Gary Wright, each playing the beloved classic songs that they made famous. 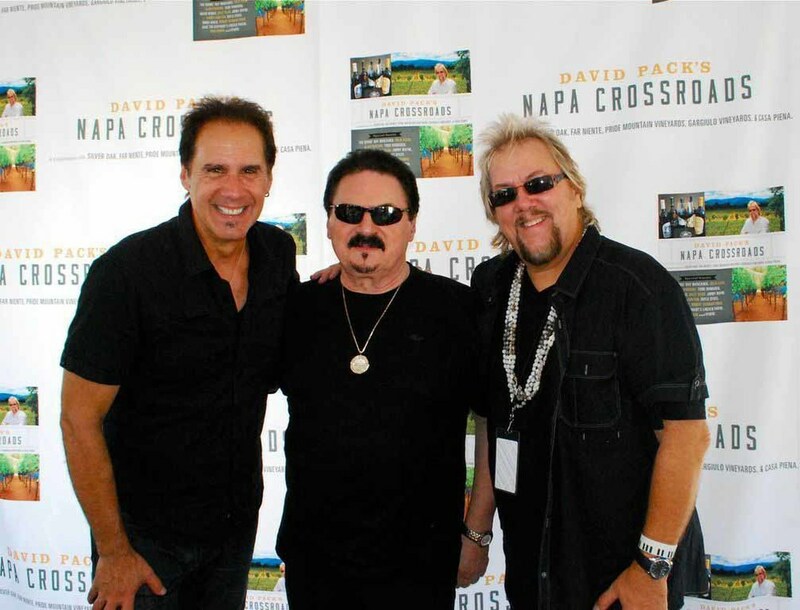 David Pack will co-headline the very first Napa Crossroads Live show in Atlantic City, at the Borgata Hotel and Casino's Music Box Theater on June 18, Father's Day weekend! 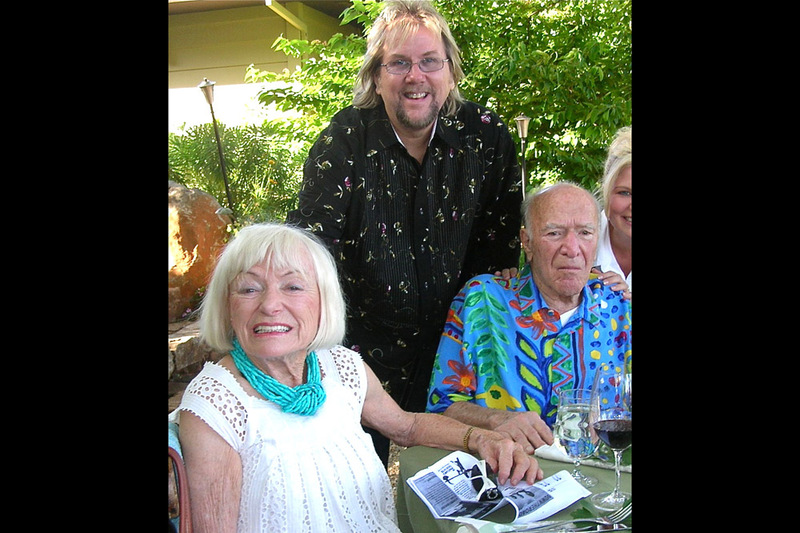 Dads rock, and what better way to celebrate than this Napa Crossroads Live wine and music experience. 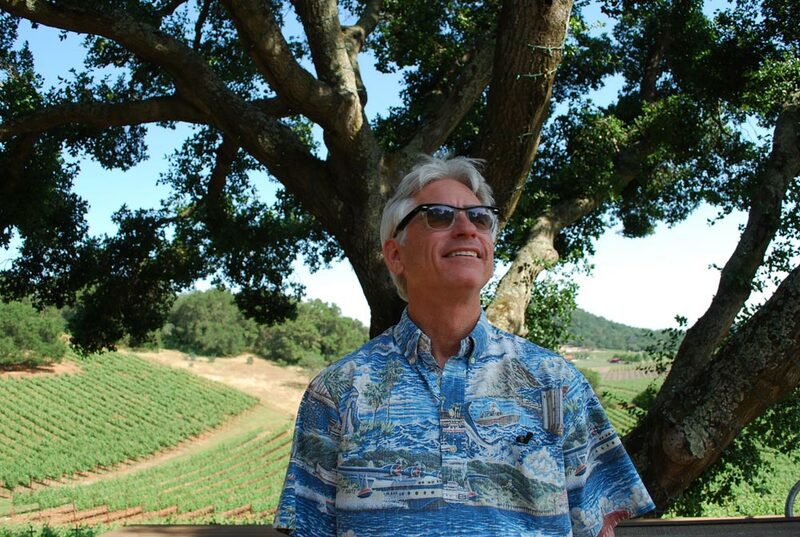 The show features your dad's favorite legendary rock music icons - David Pack, along with Gary Wright, John Elefante (former frontman of Kansas) and Jim Peterik (writer of Eye of the Tiger and other #1 smash hits) - AND iconic wine from Napa legends Far Niente. David will play special after-BottleRock shows on Friday May 27 and Saturday May 28 at 10pm on the Wine Train! Special guest Robert Schwartzmann, frontman of the band Rooney, will play with him on the 28th. A collaboration and celebration between David, Silver Oak, Far Niente, Pride Mountain, Casa Piena, Gargiulo Vineyards, and some of the world's finest recording artists- all written and recorded in the heart of Napa Valley. Come on in, chill for a while, and be transported by something truly vintage-- a blending of the arts unlike anything you've ever heard, seen, or tasted! Napa Crossroads is also a premiere Live Concert & Lifestyle Brand. Please visit the Event page for upcoming shows and check “Current News” as proof that we are simply having way too much fun. Join our community of friends and do the Vineyard Stomp with us on a daily basis! 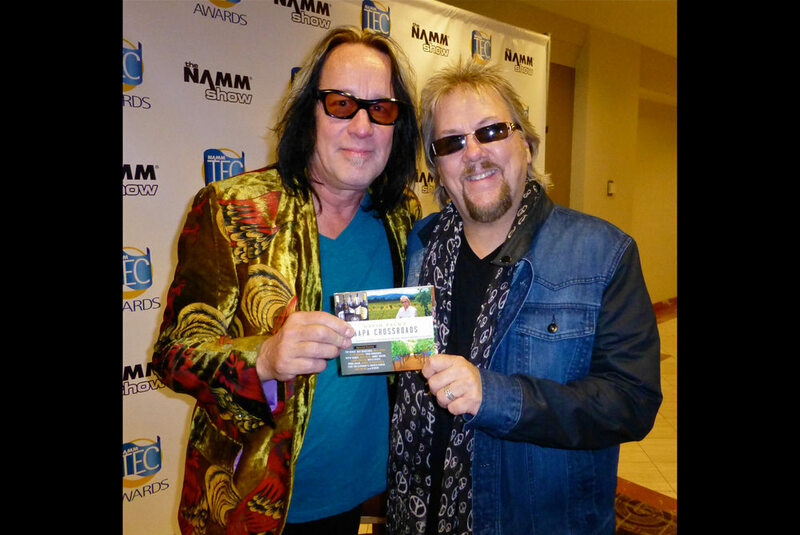 RT @davidpackmusic: The NAMM Show begins in three days. What are some of your must sees?